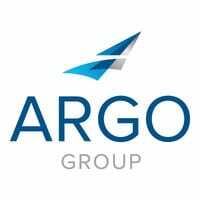 As we start the new year, Argo Group is sharing some of the noteworthy decisions made, actions taken and successes achieved by the company and its employees in 2017. • Argo Group’s acquisition of Ariel Re earned the company Insurance Insider Honors for M&A Transaction of the Year. • For the second year in a row, Forbes magazine identified Argo Group as one of America’s 50 most trustworthy financial companies. • Argo Seguros was named Brazil Insurer of the Year in the annual Reactions Latin America Awards. • Argo Group won CIR magazine’s Risk Management Operational Risk Initiative of the Year for the risk assessment the company conducted during its deal to acquire Ariel Re. • Risk Management Society named Argo Group’s ERM team the 2017 recipient of the Risk Maturity Model Recognition Program. The program acknowledges organizations that achieve a sustainable and repeatable enterprise risk management process. • Katie MacGregor was featured in the Intelligent Insurer report on women who are making their marks in the industry. MacGregor is head of claims at ArgoGlobal. • Leah Ohodnicki, SVP, head of producer management at Colony Specialty and Argo Pro, was named by Reactions magazine as a rising star in the industry. • Rooney Gleason, head of U.S. retail for Argo Group U.S., was named by Digital Insurance magazine as one of 20 insurance innovators to know. 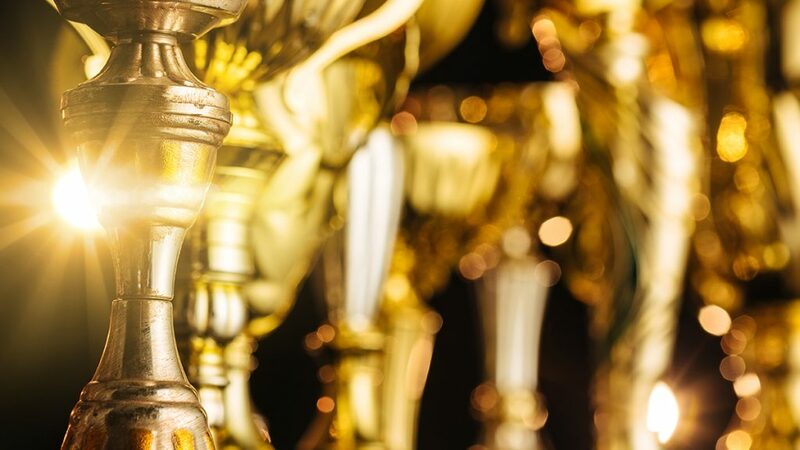 This wide range of awards and recognition show how everyone in Argo Group plays a critical role in enabling the company to execute its strategy.